A superb selection of Light Classics, Marches, plus a few Standards. All played on the Roland E300 keyboard. 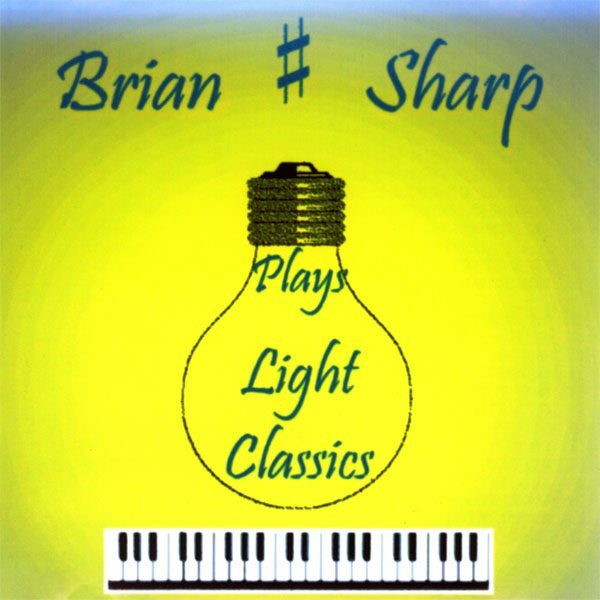 This is one of the Brian Sharp CDs we started to stock recently. It dates back to 2010, but is definitely worth a plug here as it was only available at his shows at the time. The keyboard played is a Roland E300, which was around ten years old when this CD was made, but I have to say Brian has managed to get some exceedingly nice sounds from it. Add to that the truly superb selection of tunes consisting of Light Classics, Marches, plus a few Standards and it all goes to make an excellent CD. Brian shows us some wonderful playing throughout and is quite dazzling in some places. Highlights include, “Toccata and Fugue”, “Melody on the Move”, “Knightsbridge March”, “633 Squadron”, “In Party Mood”, “Luftwaffer March” and “Comedians Gallop”.